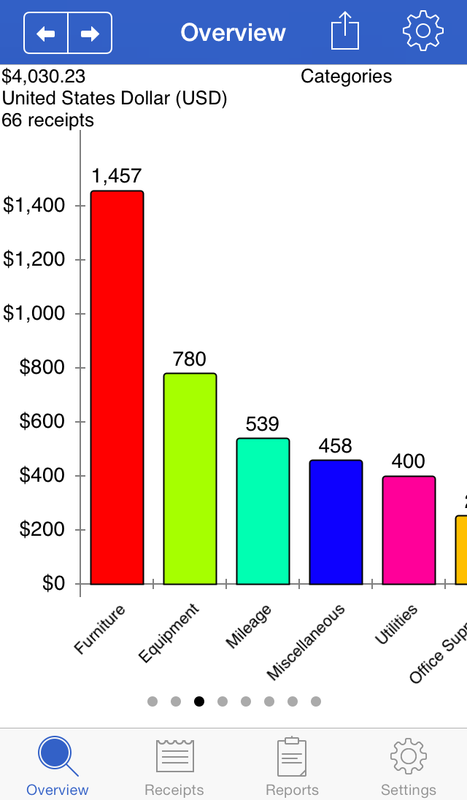 Track your personal and business income/expenses (including mileage) with Receipts. Receipts is the most customizable and powerful expense tracking app available. Create budgets, accounts, categories, filters, and nine different types of custom receipt fields. 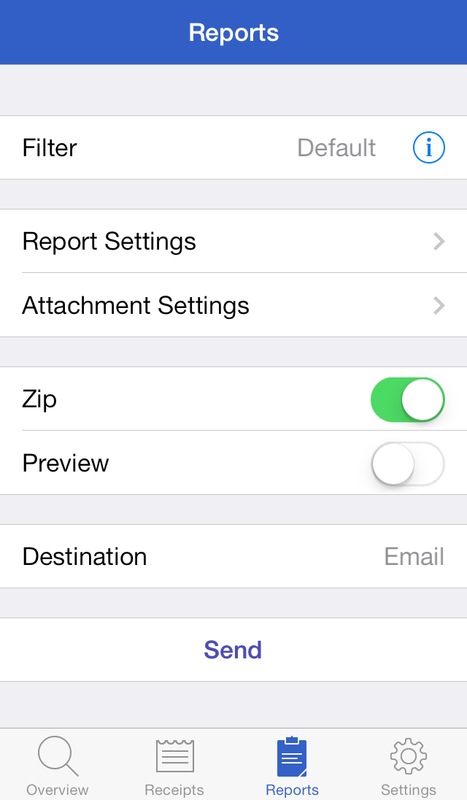 Receipts helps you save time when submitting expense reports and during tax season. 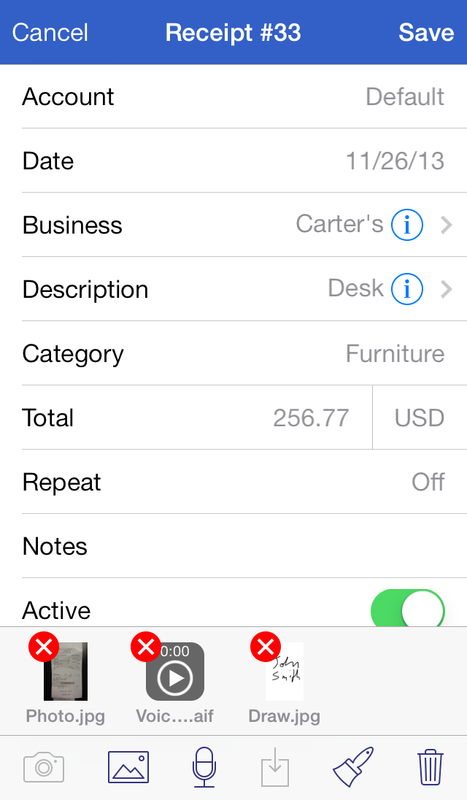 Receipts allows you to save detailed expense reports to Evernote. Receipt photos, drawings, voice memos, and other attachments can be embedded in the report, and Evernote's image recognition makes finding receipts a snap. Backup files may also be saved and restored to Evernote.